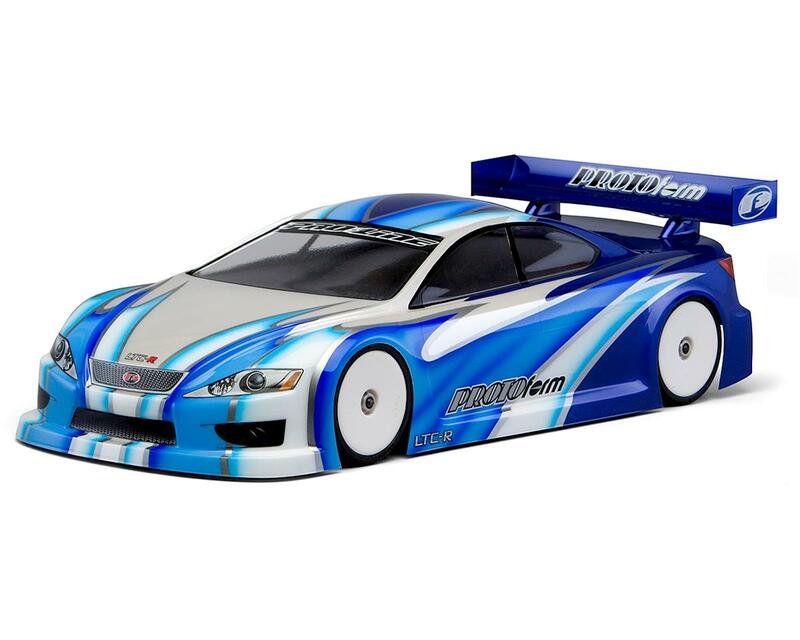 The PROTOform LTC-R "X-Lite" Touring Car Body has become the industry standard race body for rubber tire touring car racing, having won multiple IFMAR world championships, ROAR National Championships, European Titles, Snowbird Nationals, and International Indoor Championship titles. Now, you can have this body in an X-Lite variant. 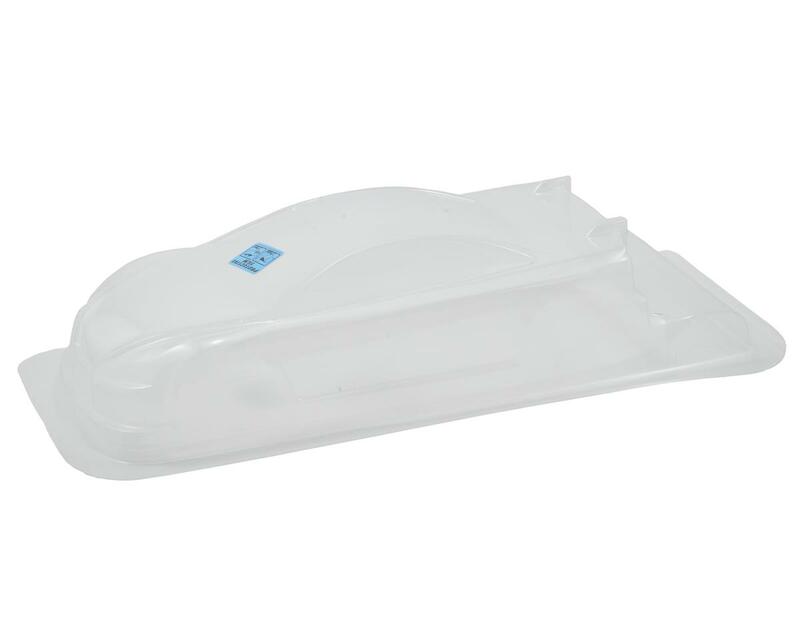 This Global Body Spec-ready race body is designed with slightly more steering ability than the all conquering PROTOform Mazdaspeed6 body style. 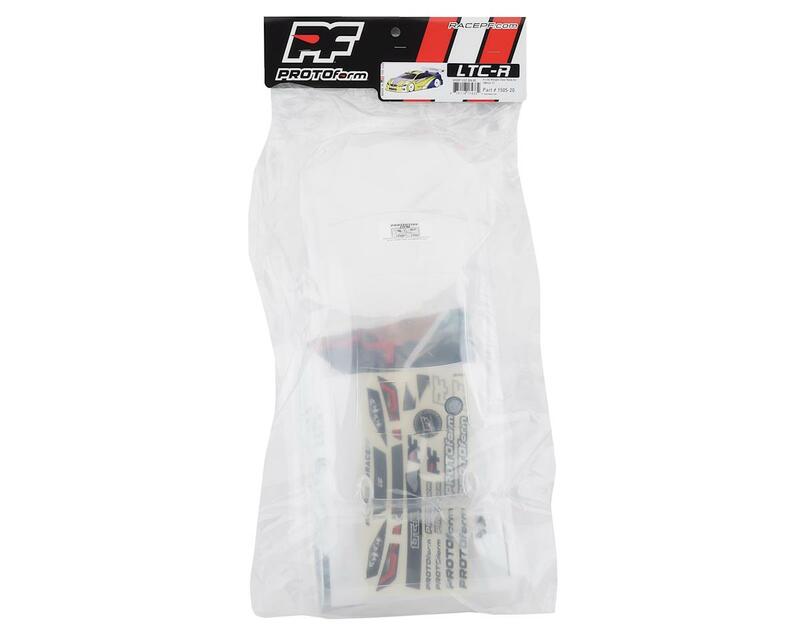 The LTC-R is available in 3 different weights of high-quality polycarbonate and comes with protective film, decals and wing mounting hardware.